All businesses depend on protecting the big ideas that make them different from their competitors. But a new report recently signalled that it is the manufacturing sector which is at an increased risk of cyber attacks on systems protecting intellectual property (IP) as Industry 4.0 takes hold. 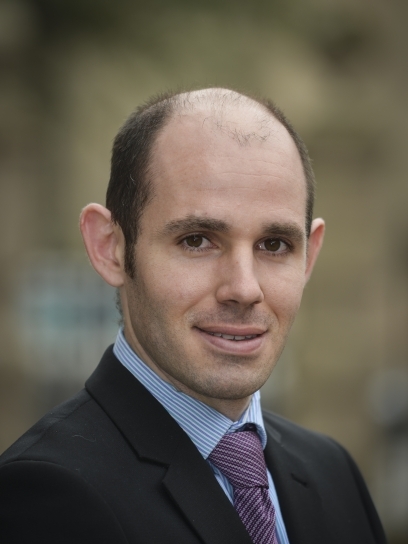 David Preece, a partner in the corporate team at FBC Manby Bowdler, has some guidance for manufacturers on how they can protect the IP which has helped develop valuable innovations. 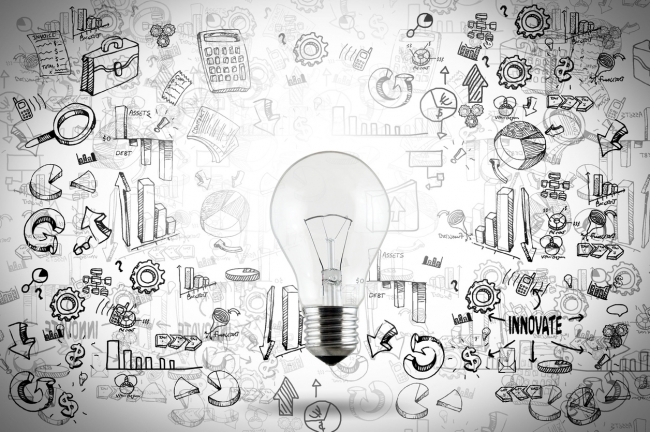 If there is one term that has become a ‘business buzzword’, it’s innovation. Businesses are built on good ideas, and great businesses make sure they keep coming up with new ways to push their company forward, staying ahead of the competition. Intellectual property can be a minefield, especially for small and medium-sized manufacturers, which may lack the in-house expertise to help protect their expensive R&D project results. Although the UK is, without doubt, one of the most innovative and inventive in the world, it actually has a considerably lower number of patent and IP protection applications than other EU countries, particularly among SMEs. IP probably covers almost every part of a business, from the branding and copyright right through to the trademarks and patents. British manufacturers spend nearly £20 billion on R&D, yet they risk effectively losing the value of that spend if they fail to protect the innovation which happens as a result. A registered design is one of the options available from the Intellectual Property Office, alongside trade marking, patenting and copyright. It protects the visual appearance of a product including the shape, texture, materials, colour and pattern and gives the right to prevent others from using the design for up to 25 years through a renewal process every five years. It is also relatively inexpensive. The UK process protects designs solely in the UK, so for businesses looking to protect designs in Europe the EU Trade Marks (EUTM) and Registered Community Designs (RCD) will continue to be valid in both the UK and the rest of the EU at least until Brexit is completed and probably beyond, depending on the final terms of the deal agreed. The Government has also said it intends to ratify The Hague System for the International Registration of Industrial Design in a national capacity, to enable continued access for UK designers post Brexit. This allows registration of up to 100 designs in over 65 territories through one single international application. Patents protect new inventions including how they work and what they do, whereas design will protect the look of the product. Trade marks protect your brand and don’t forget that your copyright is your IP too. The Intellectual Property Office (IPO) is the government body responsible for granting IP rights. IP for Business from the IPO is a range of online tools designed to help you understand, identify, protect and exploit your IP assets to their fullest potential. Innovation by its definition is about new ideas, new processes and new products. If your IP protection is out of date, the latest products of your R&D programme may not be protected. It may be like shutting the door after the horse has bolted, but knowing what needs to be done in the event of another company developing products on the back of your R&D can save time and money in the long run. If you’ve got something worth copying, then it’s worth protecting. Litigation insurance is potentially not on the radar of many SMEs, but it can give peace of mind to smaller firms without the corporate protection ethos of the bigger companies. Yes, I know we’ve covered this one but it’s worth repeating. According to the Intellectual Property Office, when properly managed, the value of your IP can far outweigh the physical assets, accounting for over 70% of your business’ value.